Rock Sloth can run a party packed full of music, dancing and games. 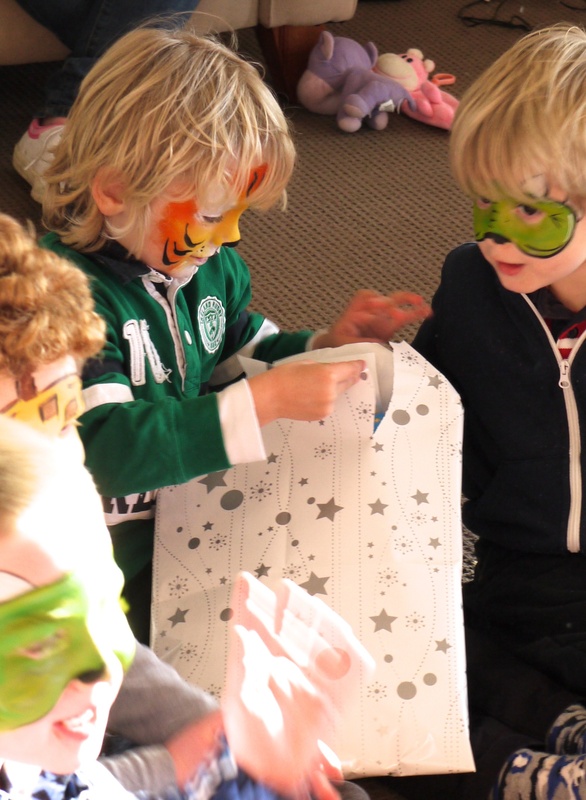 We organise and lead some of the much loved traditional birthday party games such as limbo and musical statues for younger kids. Our kids’ entertainers love leading parachute activities with big groups. Dancing games are great to get the kids on their feet and rocking on! Energetic games such as ship shore shark and treasure finding games are great for pirate themes. Our Games Games Games package is set up as a giant challenge, where we split the kids into teams and have them compete in lots of fun games with a prize ceremony at the end- it’s guaranteed to keep them entertained, create loads of great memories and wear them out! We can theme games to your party also, to make your party extra special. Whatever the group size and age- we have the games in the bag! Book us today for the best party games at your next party!